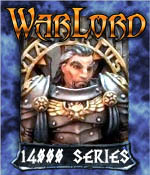 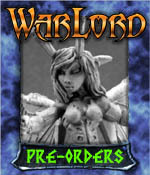 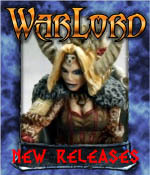 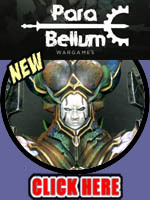 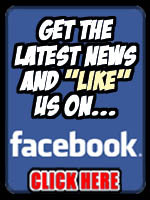 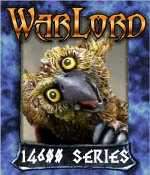 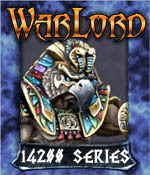 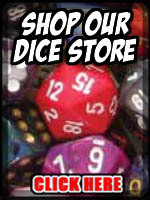 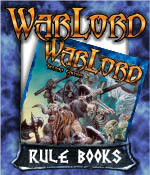 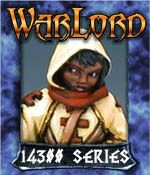 Welcome to our Warlord Store with minis and books produced by Reaper Miniatures. 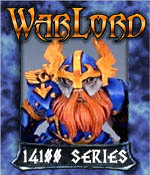 Warlord is many things. 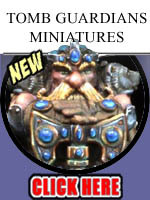 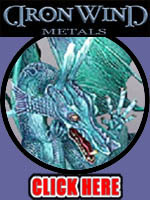 First and foremost, it is a line of Heroic Scale fantasy themed pewter miniatures for use in tabletop games. 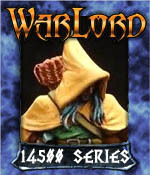 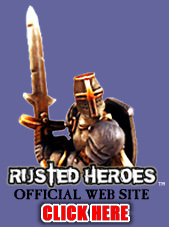 Players of popular fantasy RPGs have been using Reaper Miniatures as their company of choice for the paladins, rangers, fighters, wizards, clerics, and rogues for over a decade. 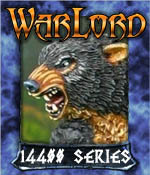 Warlord presents today's players with an edgy, gritty look that suits the thematic feel of some of the current Fantasy Role-Playing Games present on the market.